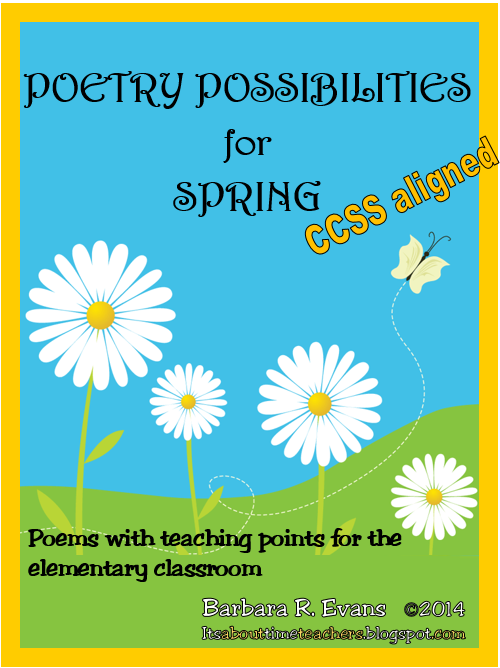 It's about time, teachers, to explore more possibilities for using poetry in the classroom. One of the chief reasons I like to use poetry for grammar lessons is that the subject of the lesson is usually quite obvious in the poem. For example, the following poem practically begs you to teach punctuation. How many punctuation marks you focus on depends entirely on the age and learning stage of your students. You can see how easy it is to focus on a particular punctuation mark in this poem. If you are lucky enough to have a smart board, this becomes an interactive lesson. 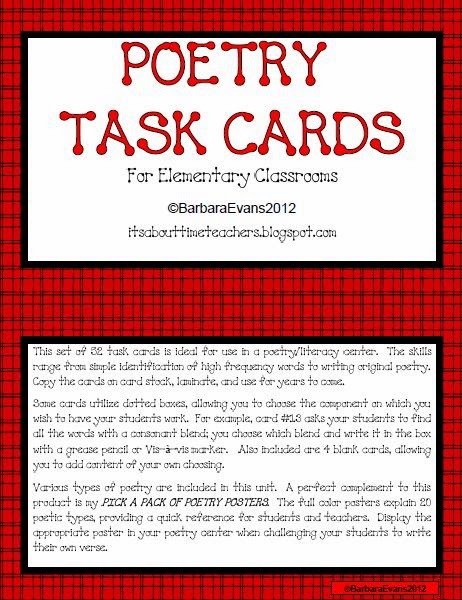 If, like me, you do not have that resource, you can copy the poem on chart paper and let the students interact with that copy. A focus on punctuation in poetry also provides a wonderful opportunity to teach your students to “read the punctuation.” Modeling the expression punctuation calls for is an invaluable aid to teaching fluent reading. In fact, reading poetry is the #1 way to improve fluency! The following poem is one I like to use when studying verbs. It has a nice variety of action words and I love to point out the verbs the poet chose to use in place of some “tired” ones. A bonus with this poem is the extensive use of personification. 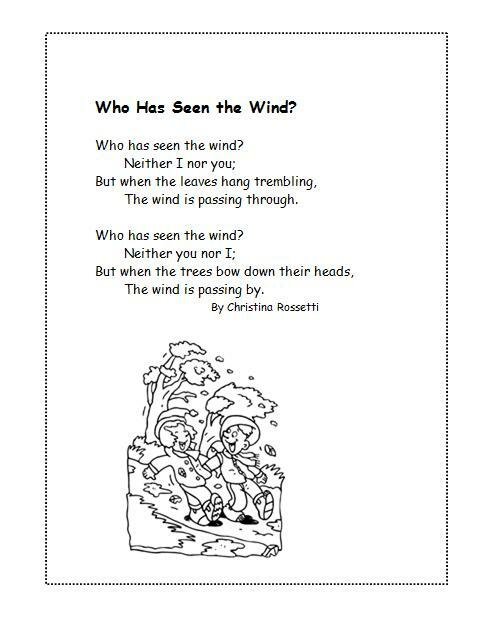 While you may not think a lesson on personification is appropriate for 1st graders, in order to truly understand the poem, your students will need to realize that the “I” in the poem is the March wind. 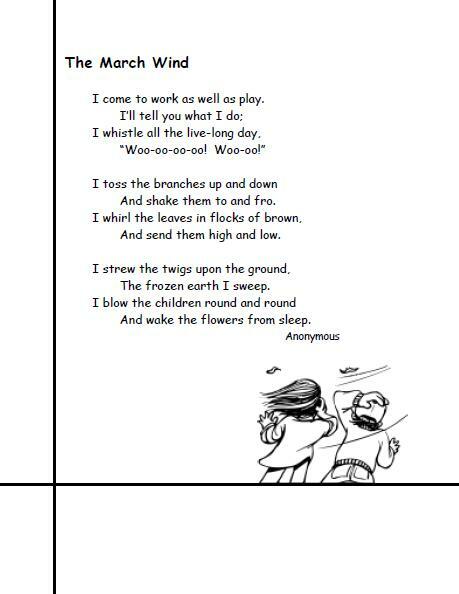 Obviously, for older students, personification is an appropriate lesson and is beautifully illustrated in this poem. 1. 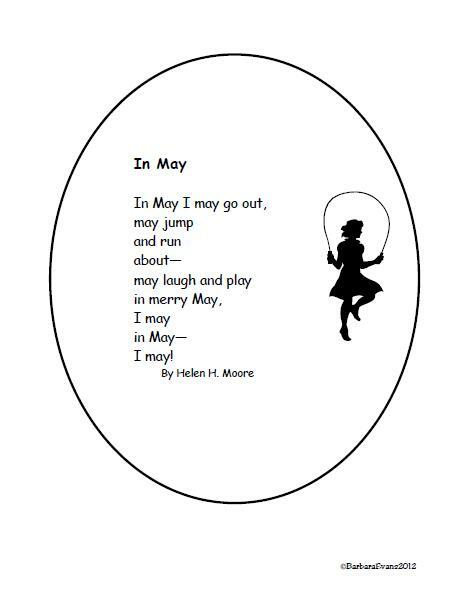 The importance of using capital letters for months of the year; how hard would it be to understand this poem if it didn’t have a capital M on the name of the month? 2. Homonyms could be studied starting with merry/marry/Mary and/or I/eye/aye. 3. The vowel digraph /ay/ is plentiful in this poem. You may want to make an anchor chart for this digraph. Extend the learning by including other digraphs for the long a sound. 4. Review punctuation and “reading the punctuation.” The hyphen may be new to your students. This is a perfect vehicle for studying it. 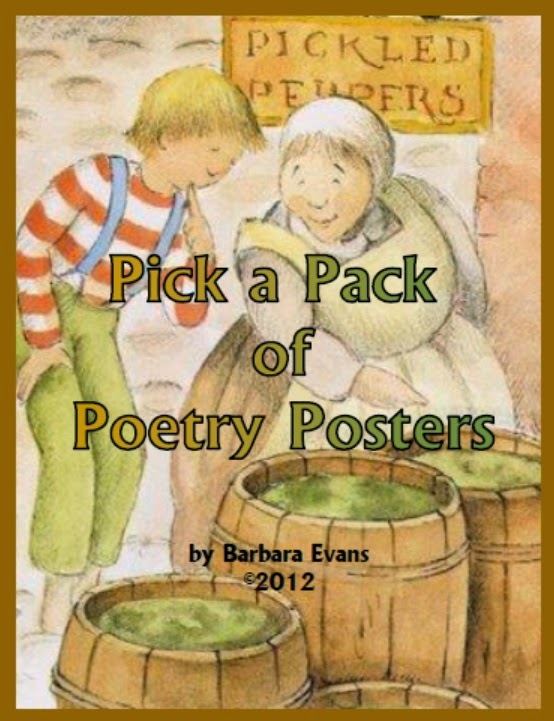 Be sure to hop back soon for more ideas about using poetry in the classroom.